Clean House – Scrub your home inside and out! 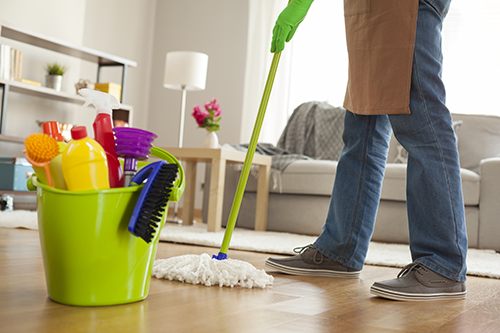 Never underestimate the power of an immaculately clean home. It is easier for buyers to envision themselves in a home that is clean and free of clutter and dust. If buyers enter a home and the first thing they are focused on is the dirty countertops, the scuffed up doors, or the carpet stains, then you’ve just missed out on the grand opening first impression. A dirty home equals an instant turn-off, a lower price, and no sale! Finish To-Do List – Everybody has that long list of to-dos that never seems to end. However, before you list your home for sale, think about getting that list complete. If time is running out, or it’s a matter of know-how or skill, consider hiring a reliable handyman to tie up the loose ends. There’s nothing wrong with admitting an extra set of hands is needed. Check Everything – Check the appliances, the heating and air conditioning units, and all the electrical outlets and make sure they are all in proper working order. Make sure all light bulbs inside and outside the home will light. Don’t install mismatched light bulb types in a ceiling fan or chandelier. Attention to fine details goes a long way. 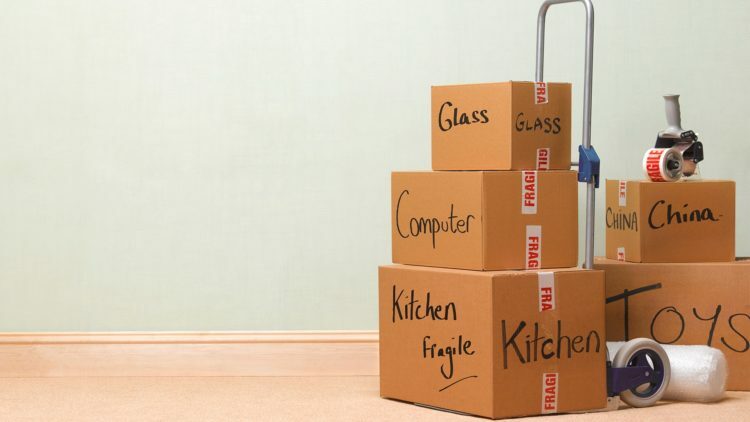 Move Out – While you may not be in a situation where you have your next living space lined up, it is ideal to get all unnecessary belongings out of the home as soon as possible. Moving larger pieces of furniture and non-essential items out of the home creates space and gives potential buyers a visual canvas for their future set up. Like Saadi Shirazi once wrote, “Whatever makes an impression on the heart seems lovely in the eye.” So make that first impression count, and you’ll see the fruits of your labor with a great price and a smooth transaction. Thinking about getting your home ready to sell? Give me a call at (760) 382-1082, and let’s discuss what it will take to get it sold!